If you’re thinking Mother’s Day gifts, well you’ve come to the right place. We’re so happy to present our 10th (or 11th? We’re losing track!) 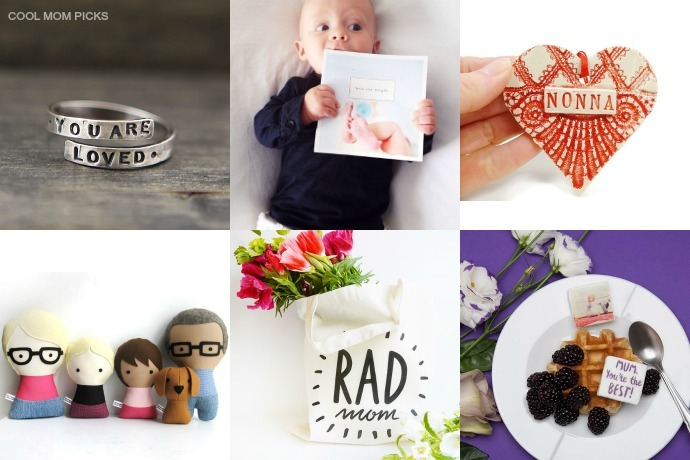 annual Mother’s Day gift guide, featuring all kinds of gifts for all kinds of moms in our lives. 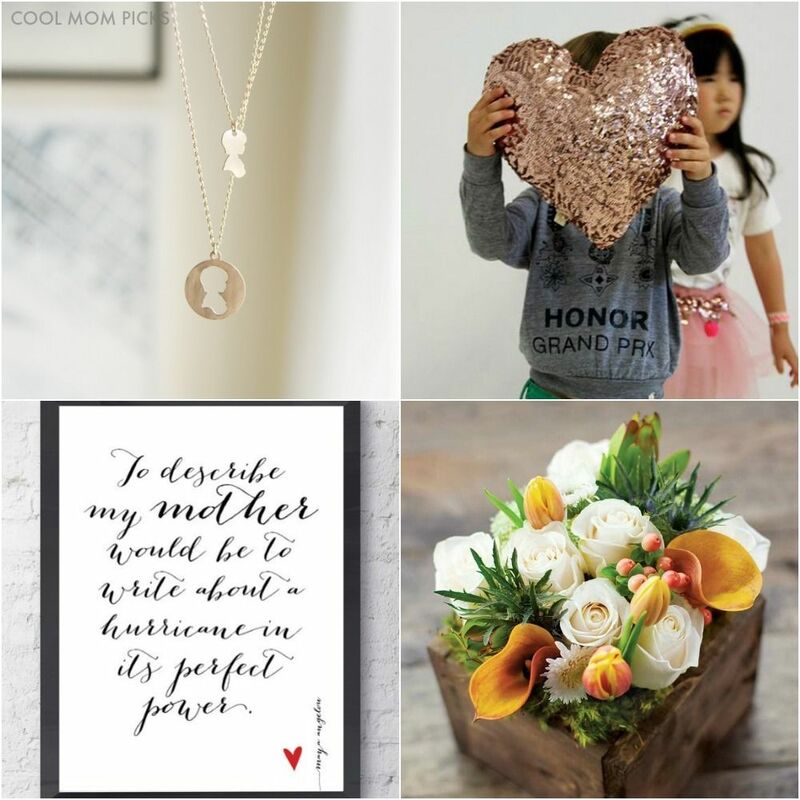 Whether you’re looking for a super special affordable keepsake jewelry for your own mother, something totally custom and totally fabulous, a Mother’s Day gift for grandma that will become the next family heirloom, an affordable thought that counts in a special Mother’s Day gift idea under $25, or one of 18 cool homemade Mother’s Day gifts from the kids, we’re rolling out new posts all week and you’re sure to find the very perfect thing. It’s never too early to think of your mother. Not that we’re biased at all. Oh wait, yes we are. Visit our 2016 Mother’s Day gift guide right now, with new posts rolling out all week long.